We provide the road map to help your company achieve its goals. And then we drive it, reporting in along the way. Consider us a turnkey, flexible, scalable marketing department, from strategy through execution. At your service. The right ways to deliver the right messages to the right audiences. Measurably. 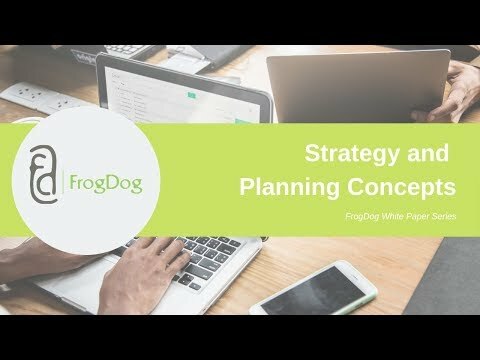 FrogDog delivers strategies that help your company hit its targets. Higher margins, greater market value, top-notch candidates. Check, check, check—and beyond. FrogDog’s branding strategy will help your company clarify its “why” and seize the advantages.